Download Free iPhone X on Denim Jackets Mockup. 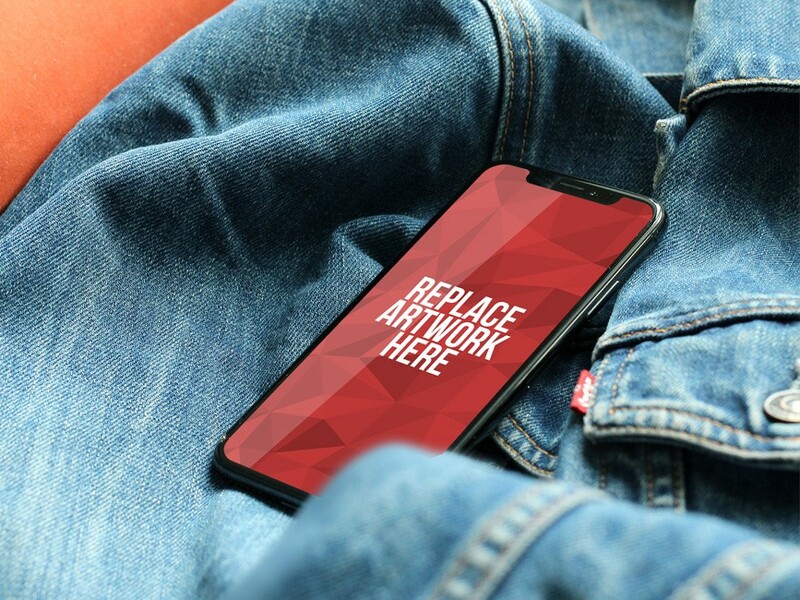 This iPhone X Mockup is perfect for showcasing work related apps or mobile websites. Just add your own graphics with the smart layer using photoshop. Nice work done by Free Mockups.